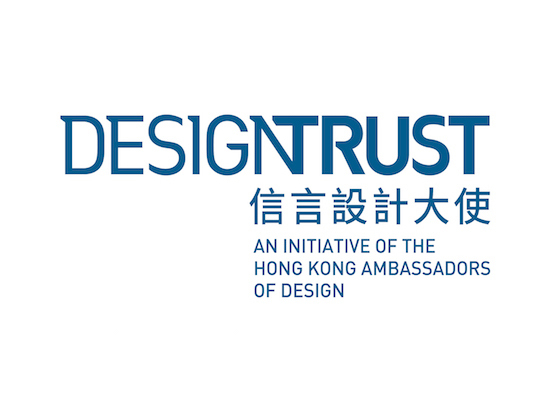 Design Trust, an initiative by the Hong Kong Ambassadors of Design, was established in 2014 as a grant funding entity, aiming to support creative projects that promote design talent, research initiatives and content related to Hong Kong and the Greater Pearl River Delta Region. Working across a multiplicity of design disciplines from graphics, media, and fashion to the built environment, Design Trust aims to actively accelerate creative design and development of meaningful projects. "Territorial Sea and Contiguous Zone"